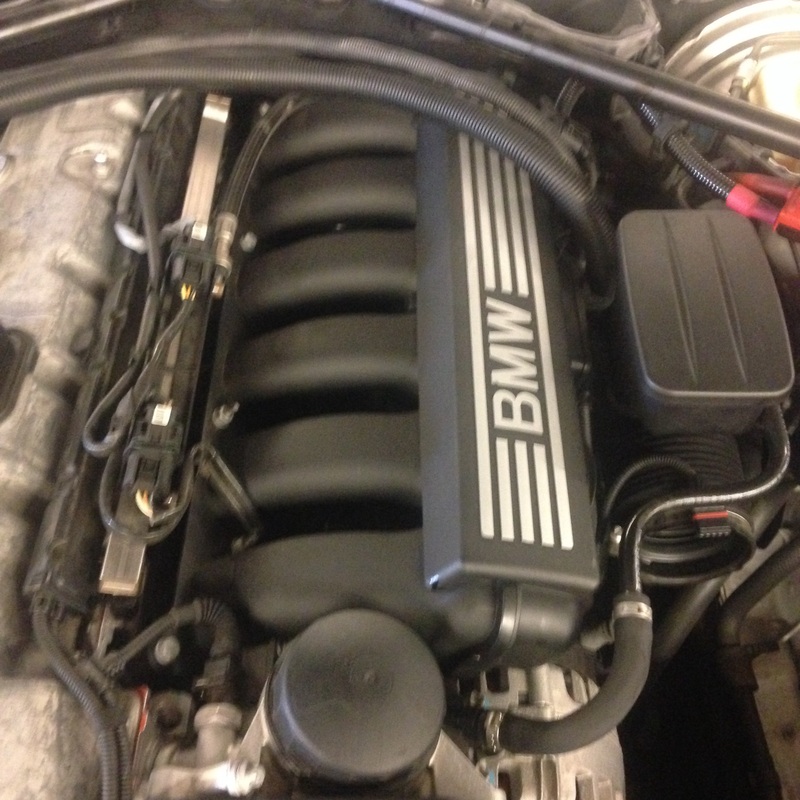 Here a N51 on a E60 that decided to not start ,no crank and battery voltage is good,,,found starter motor inop. 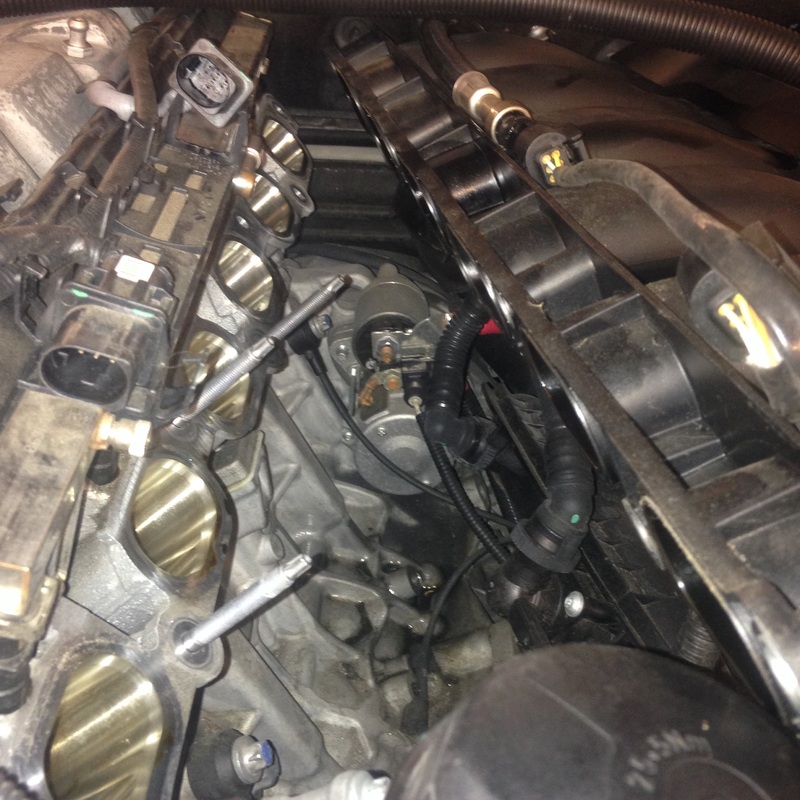 This I how we replace the starter motor,,,,you just loosen the intake manifold,,,,release the fuel line and some connectors,,,,you have to release the intake pipe,,,,you remove the intake pipe. And you pull it back at a angle to gain access to the starter motor,,,,now it’s a tight fit and your arm might get scratched up a little from the tight fit ,,,but it can be done,,,,time is money when your a BMW tech. 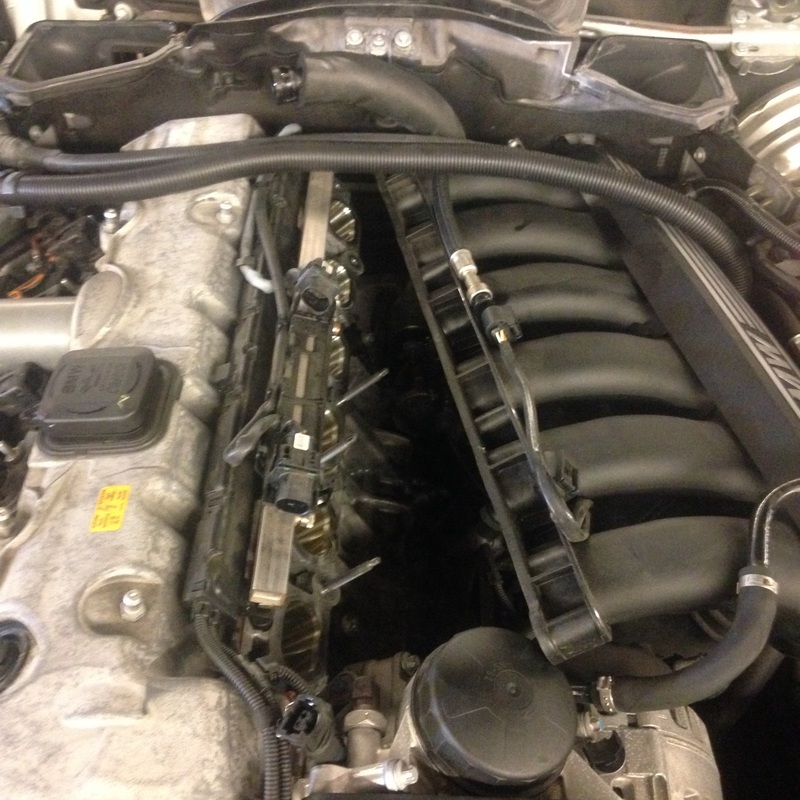 This entry was posted in Uncategorized and tagged N51, starter motor. Bookmark the permalink. Thanks for giving us an idea!! I bet you can use the same method on an M54 e60, right? Could have saved me a bunch of time a few years back lol.